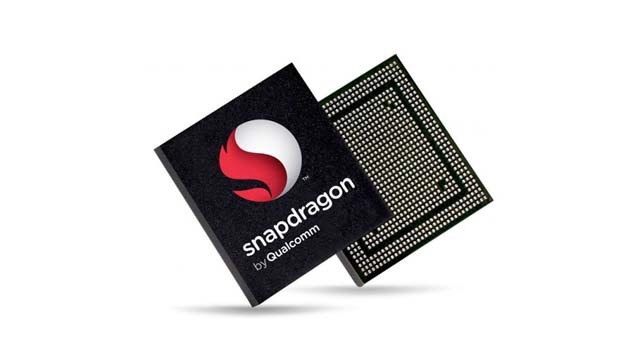 While we have already seen Qualcomm’s Snapdragon 600 processor making its way into this year’s top Android devices, we have been awaiting news on when we can start seeing the Snapdragon 800, their crème de la crème. At a media event in Beijing, the company’s senior product manager confirmed that they are to start mass production of the chip this May, but was adamant on not specifying any devices it would be seen in. What makes the 800 more desirable than the 600 is the Krait 400 architecture, capable of maintaining a clock speed of 2.3GHz, while also being reasonable on power consumption. It will feature the new Adreno 330 GPU, so you can bet a device running the 800 could most likely do laps around other devices on the market in terms of benchmarks. Feel like taking any guesses as to what we might see it in? SEGA Releases Hell Yeah! Pocket Inferno, "a Crazy Side-Scroller Set in Hell."